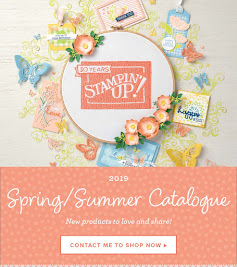 Stamp with Sim : Spring/Summer Catalogue has Launched!! 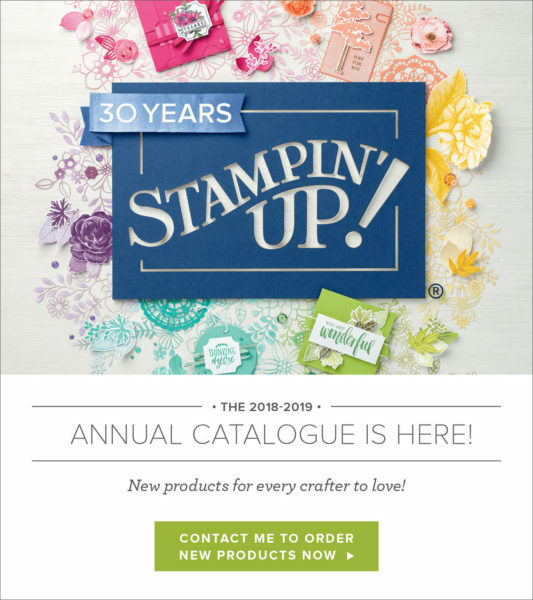 The new Spring/Summer Catalogue has launched today...how exciting!! I have already ordered 2 suites (sets) from the catalogue and I look forward to sharing some project with you. 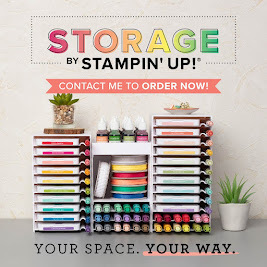 For every £45 you spend on ANY Stampin' Up product you can pick any item from the Sale-E-Bration brochure for FREE! 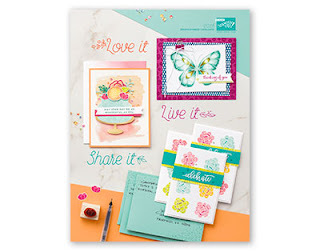 This includes Stamp sets, ribbon packs, card kits, designer series paper, envelopes with cards & cutting dies. You can choose £130 of ANY product and pay only £99 with FREE shipping!! 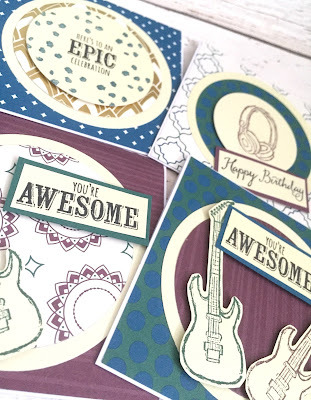 Also you can add any 2 stamp sets of your choice (worth up to £90) You will then instantly get 20% off anything you order until June 2018. 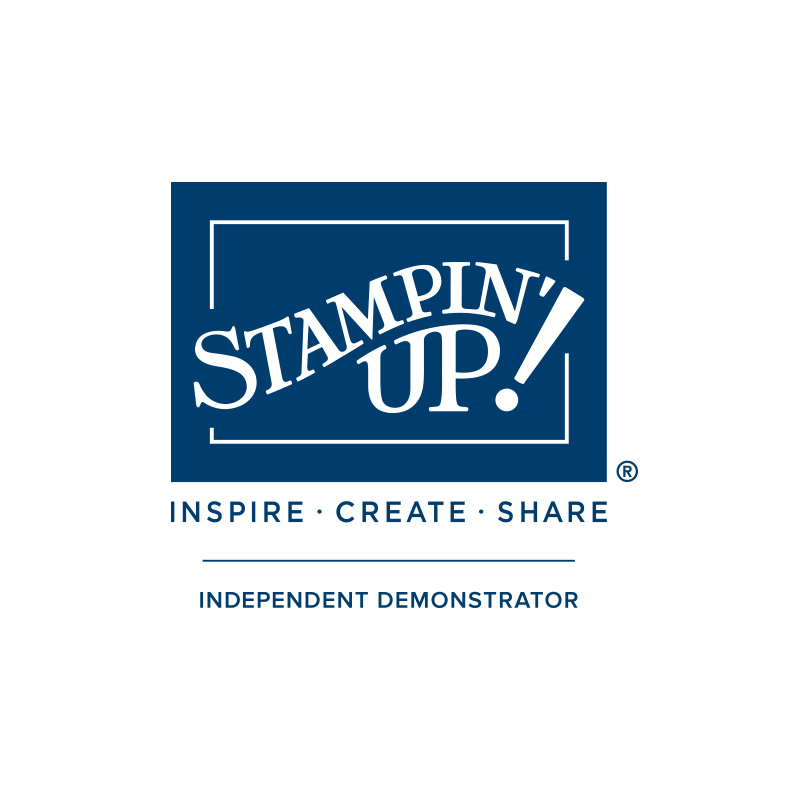 If you are thinking of joining Stampin'Up as a hobby demo to benefit from the discount, that's fine because that's why I joined and I am STILL a hobby demo. 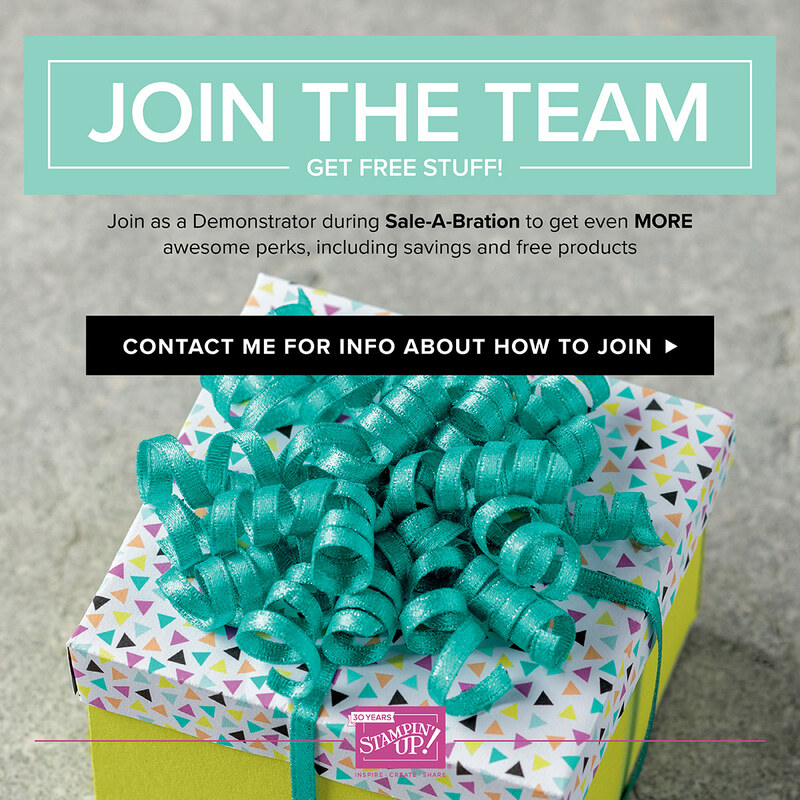 There is no pressure to sell - just enjoy the discounted goodies at a cheaper price as well as lots of extra benefits. If you have any questions or are thinking about joining, please feel free to email or whatsapp/text me. I would be more than happy to help or advise.